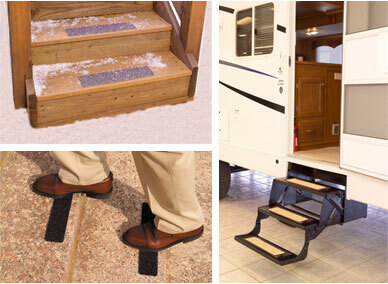 Just about anywhere a potential slip or fall could happen! 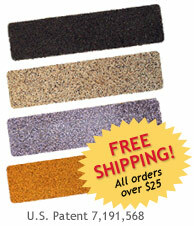 "These treads grip better than anything Iâ€™ve tried before â€“ they hold your step like glue! Perfect for seniors and little kids! Truly NO SKID, NO SLIP. Love this product."